I received a notice on Jan 9th that my music supervision work on the Sundance show Hap And Leonard was nominated for Best Music Supervision in a Television Drama for the 2019 Guild of Music Supervisors Awards. It was quite a surprise as I’m up against some very talented people working on much larger shows. I have no expectations, but it is a nice thing to see this little show with a small but passionate following get some love. These things are such team efforts and having the chance to contribute anything and make a difference is a blessing. I will always be thankful to Showrunner John Wirth for bringing me on board Hap And Leonard and for producer/creator Jim Mickle and producer Linda Moran for their support. For all of the budget challenges, it was a fun ride. 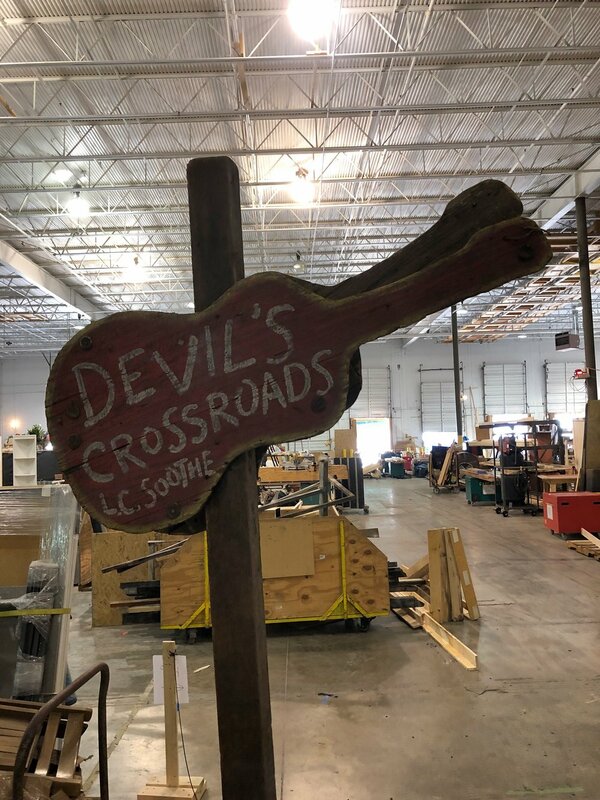 I hated to see Hap And Leonard end its run, but I’m proud of the work we did. If you have a chance, catch the show on any one of the streaming services.